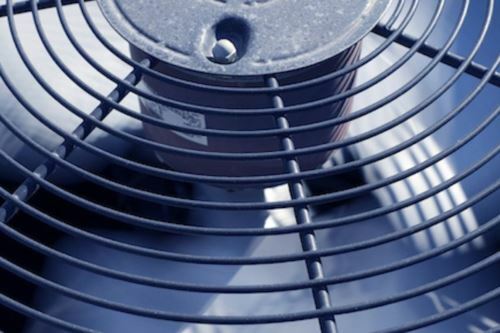 The summer heat means your air conditioner is putting in much more work. The best way to keep cool this summer is to stay on-top of your unit’s upkeep so you can be sure everything is working correctly. There are a few tips for you to ensure your air conditioner is working as it should during the hotter season. Summer is prime time to mow your lawn, making it easy for grass clippings and other debris to gather outside of your air conditioner. This can cause a drop in system capacity and reduced airflow, resulting in your air conditioner working harder and ultimately wearing down faster. Be sure to frequently clean up any debris around your unit so your air conditioner can last as long as possible. Habitually replacing or cleaning the air filters in your air conditioner will increase its efficiency. For any questions about which filter to purchase or how often you should change it, review the filter itself or feel free to contact the team at All Seasons Comfort Systems Inc so we can advise based on your specific system. For certain filter sizes, we can check and replace them at your routine maintenance visit. It’s important to know that if your air conditioner is in regular use, it’s subject to dusty environments, or you have pets, that your filter might need to be cleaned or changed more often. Your air conditioner’s coils accumulate dirt over time which will lower airflow and insulates the coil making it more difficult to absorb heat. The outdoor coils can become dirty if the surroundings are dusty or if there is nearby vegetation. Coils can also bend, obstructing airflow through the coil. Our team can check the coils at your annual maintenance visit to clean or straighten coils as required. 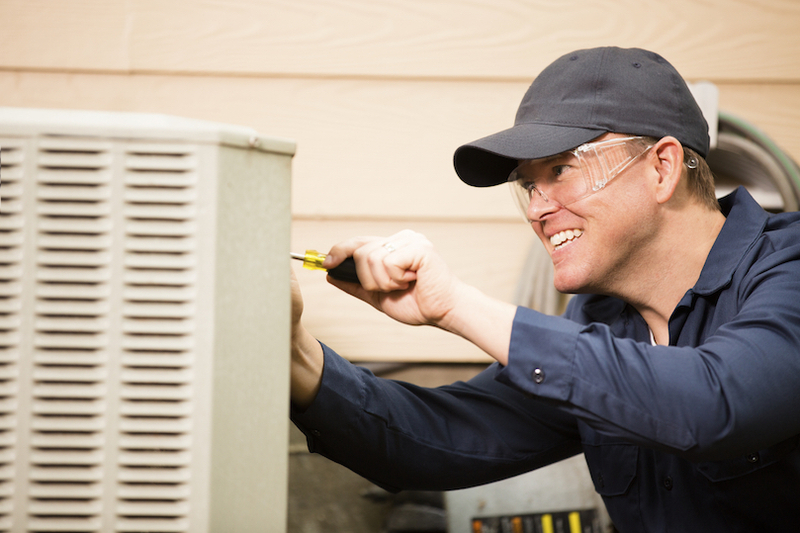 It is vital to keep up with your routine air conditioner maintenance. The professionals at All Seasons Comfort Systems Inc can look at your air conditioner to ensure everything is working correctly, keep coils and filters clean, and much more. 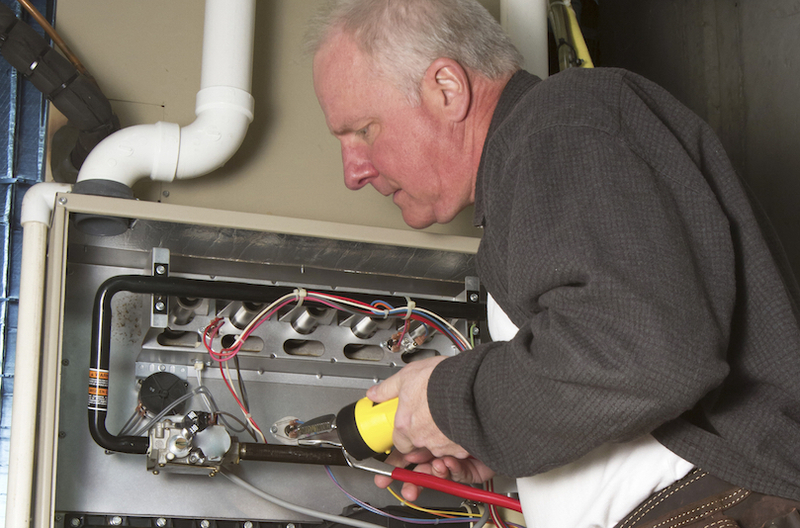 Annual maintenance check-ups will help evade major breakdowns and keep your air conditioner working as long as possible. 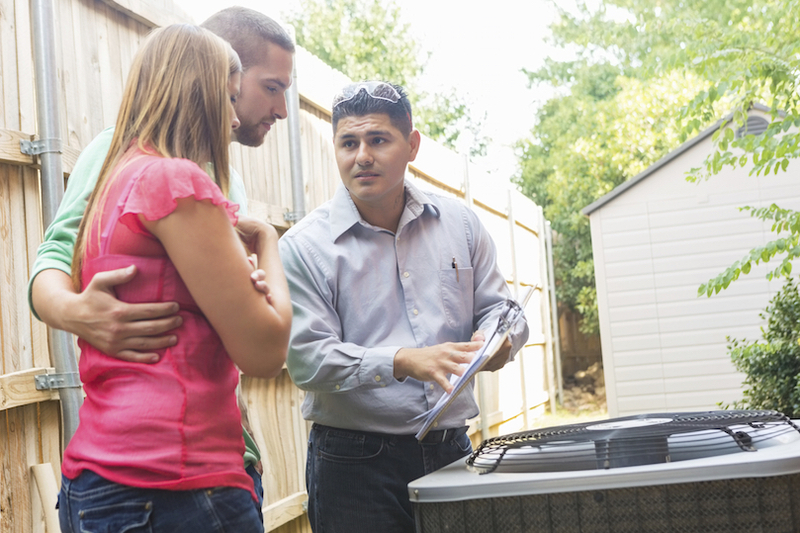 Stay cool during this summer’s heat by booking your annual maintenance appointment so you can be confident that your air conditioner is working properly. Call us at 417-739-4606 to schedule your maintenance visit today, you can also set up an appointment with us online.